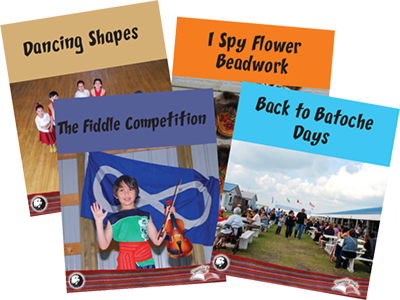 Support literacy learning and introduce beginning readers to Métis language, culture, values, and traditions. Cultural connections and lesson plans are included on the inside covers. Published by The Gabriel Dumont Institute whose mission is to promote the renewal and development of Métis culture.